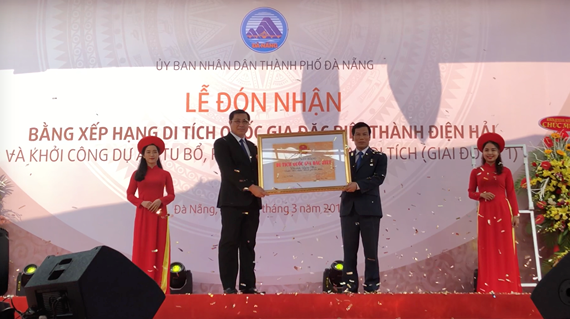 A ceremony receiving the certificate in recognition of Dien Hai citadel as a national special relic was held in the central coastal city of Da Nang on March 29. 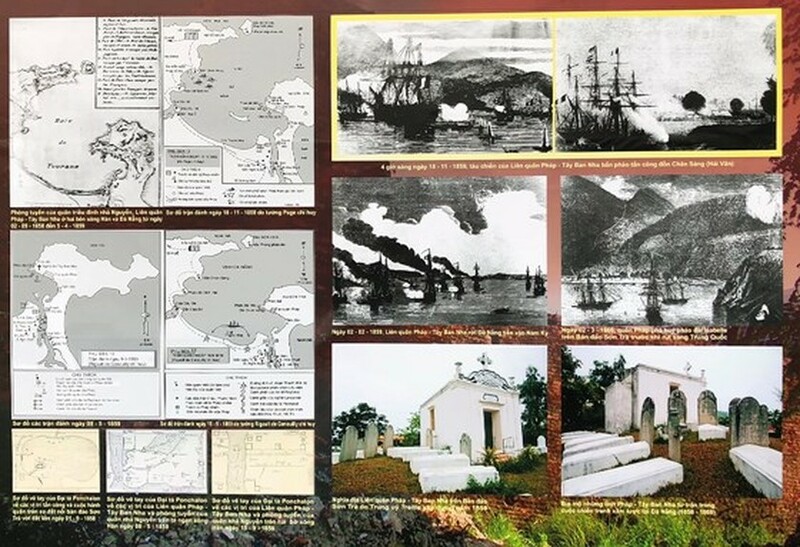 The event is part of the activities marking the 160th anniversary of the victory in fighting against French-Spanish coalition forces in 1858-60 and the 40th anniversary of Danang's liberation. 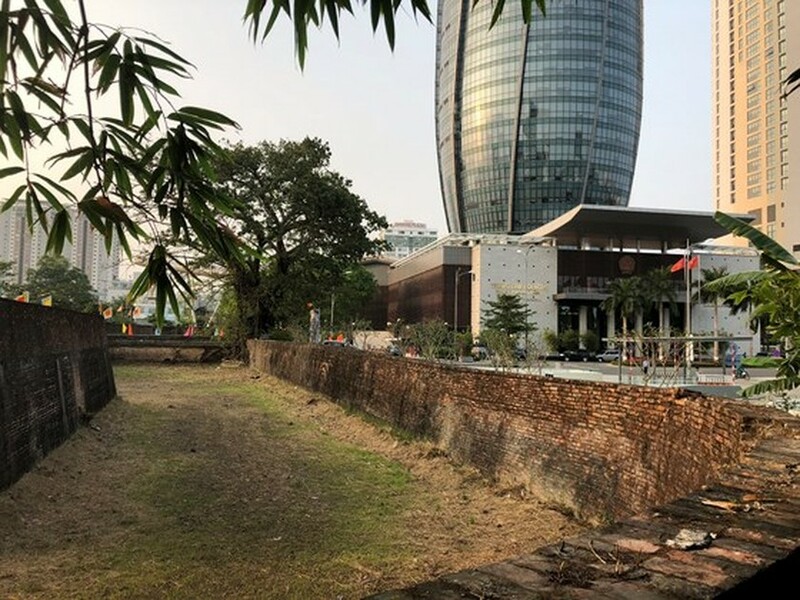 The network of fortresses was built in 1812 under the reign of King Gia Long on either side of the Han River to protect the naval port in Da Nang and serve as an important defensive position. 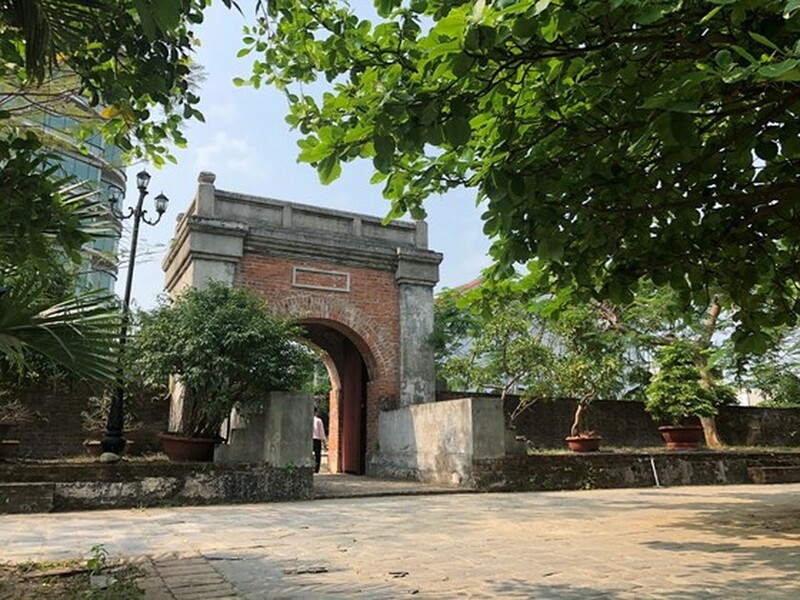 It was upgraded from a fortress to a citadel in 1835. It was built according to the Vauban principles of military architecture as a square fortification with four corner bastions. Its 5m high walls had a circumference of over 550m and were surrounded by a 3m deep moat. The citadel was also used to storage facilities for food, ammunition and gunpowder. Around the walls were 30 cannon emplacements. 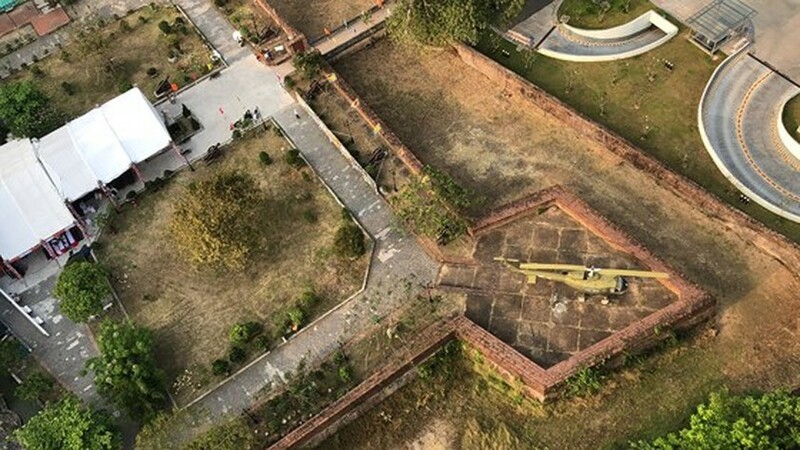 Dien Hai citadel was recognized as National Relic in 1988. 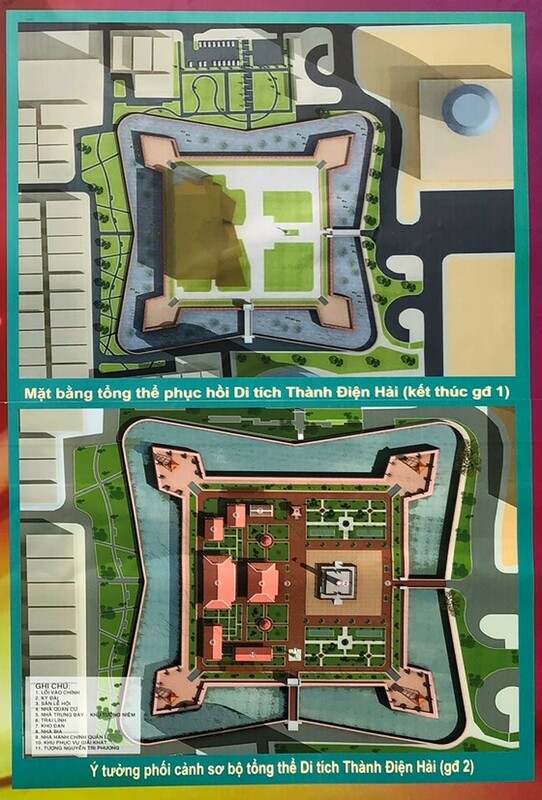 As planned, the first phase of the restoration project of the Dien Hai Citadel worth VND102.7 billion (US$4.4 million) has been kicked off on March 29. 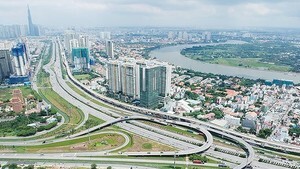 The construction is expected to be completed in October. The second phase will be implemented in 2019-2020. 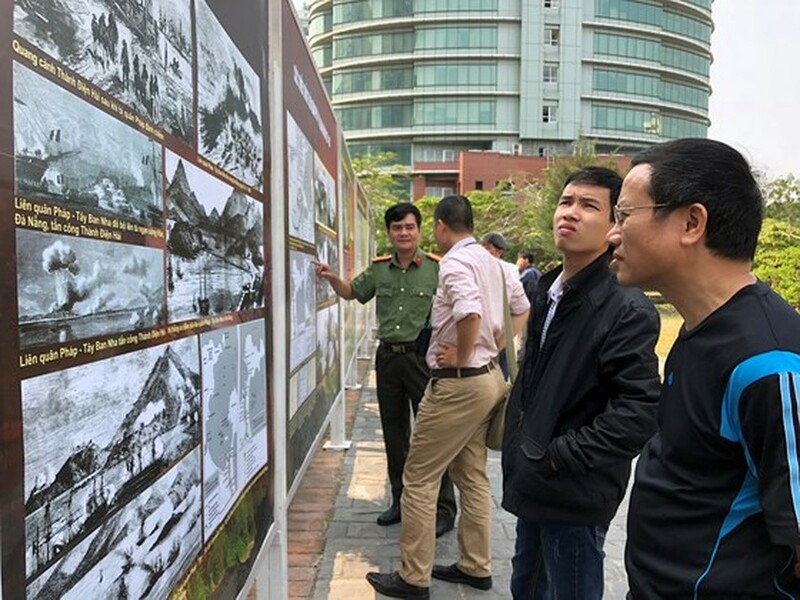 The local authorities expect the historical site will become one of the popular destinations in the city in researching Vietnamese national history and educating young people about patriotic and military tradition, said Chairman of the Da Nang People's Committee Huynh Duc Tho. 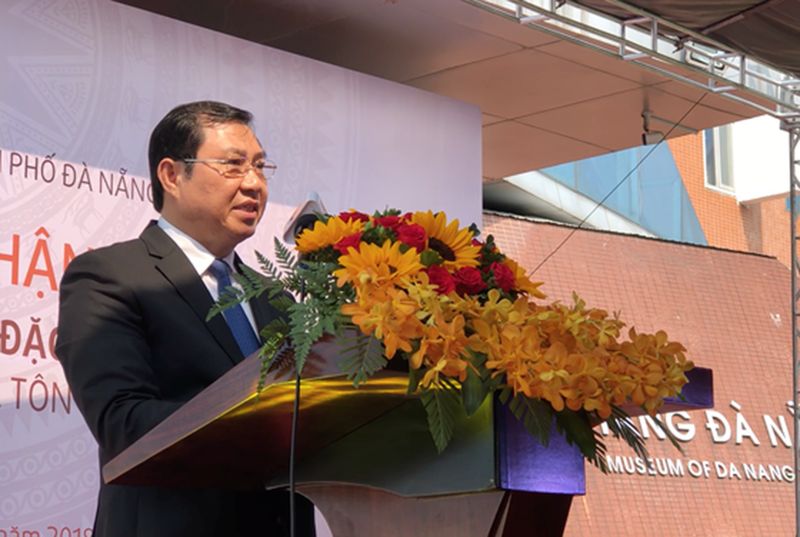 Minister of Culture, Sports and Tourism Nguyen Ngoc Thien speaks at the ceremony. 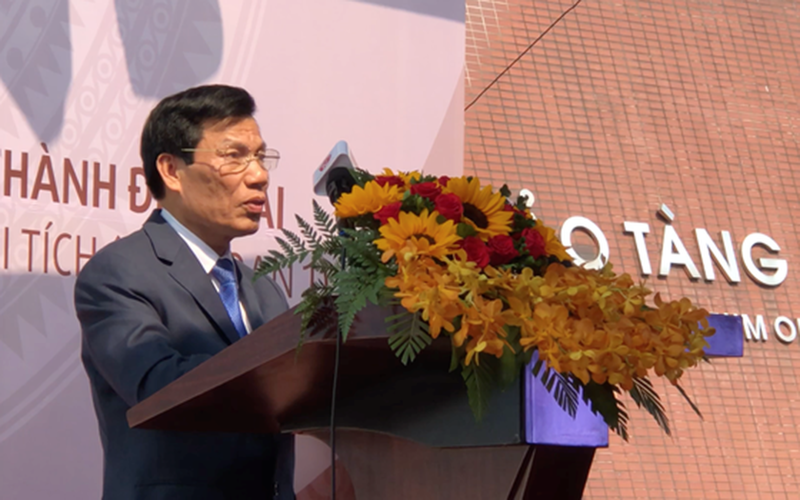 Chairman of the Da Nang People's Committee Huynh Duc Tho attends the inauguration.